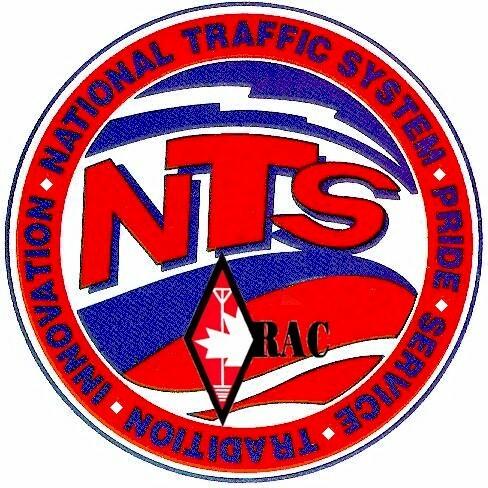 The liason station from the Ontario Phone Net checks into both sessions of 2RN along with the New York State Nets usually on a daily basis. This entry was posted on November 19, 2009 at 4:05 pm and is filed under NTS. You can follow any responses to this entry through the RSS 2.0 feed. You can leave a response, or trackback from your own site.